March 2017. 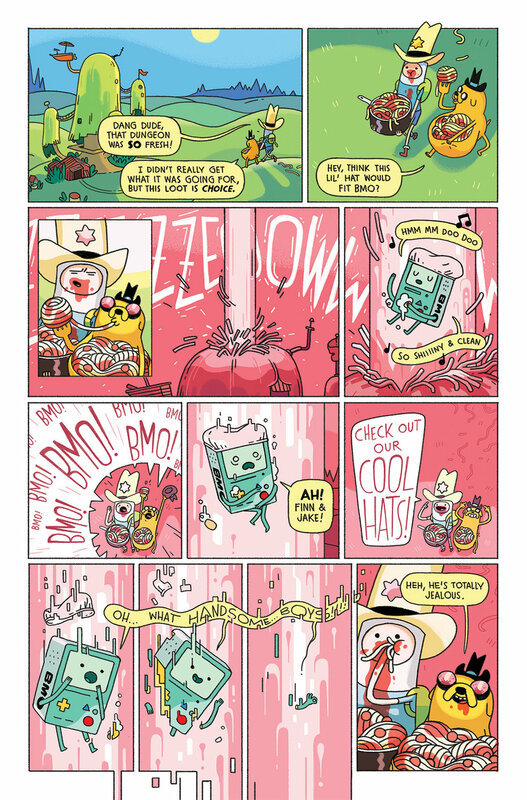 Preview pages from my six page short for Adventure Time Comics issue 9! 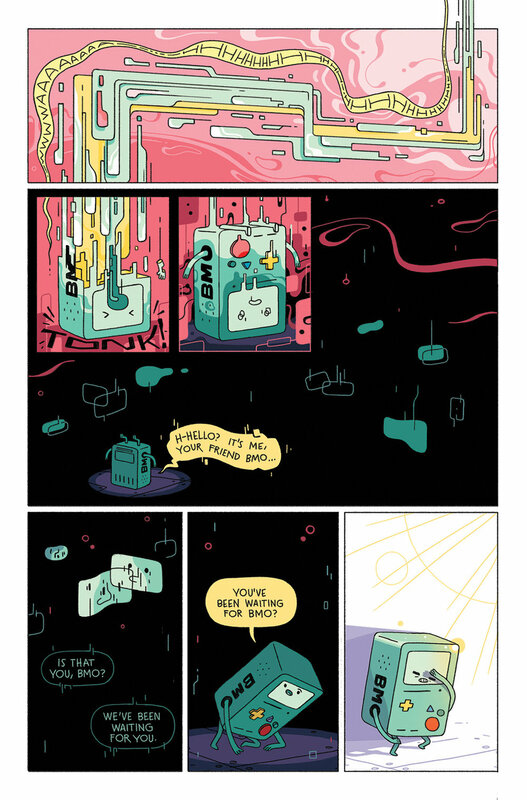 Script by Zachary Clemente. Art by me.